Conveyor belts from Truco comprise a comprehensive range of hard-wearing industrial conveyor belting solutions including conveyor belt equipment and accessories. 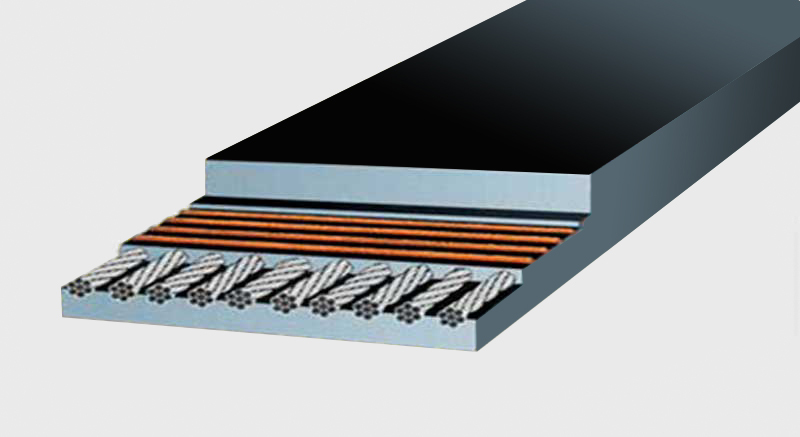 Our high-grade conveyor belts are fully customisable to your required thickness, compound and reinforcement specifications. This enables superior performance and durability with a cost-effective belting solution for industrial applications. Enquire Now to get a Truco belt specialist to contact you or call +27 10 880 2180. 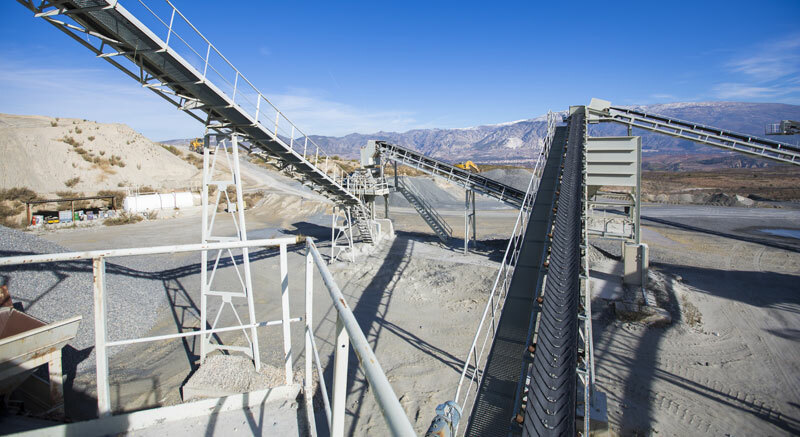 Truco delivers a range of customisable conveyor belts, ensuring solutions for any industrial or mining application, regardless of the material conveyed, inclination and distance challenges, above- or below- ground operation or combustive environments. Fabric reinforced conveyor belts from Truco are ideal for mining, mineral processing, quarrying, earth moving, agriculture and various other conveyance demands, cut to the specifications demanded by the application. These conveyor belts can be compounded with abrasion, impact, heat, fire and oil resistant covers, ensuring suitability for a wide range of applications. Used in mining for transporting large, heavy volumes over long distances. 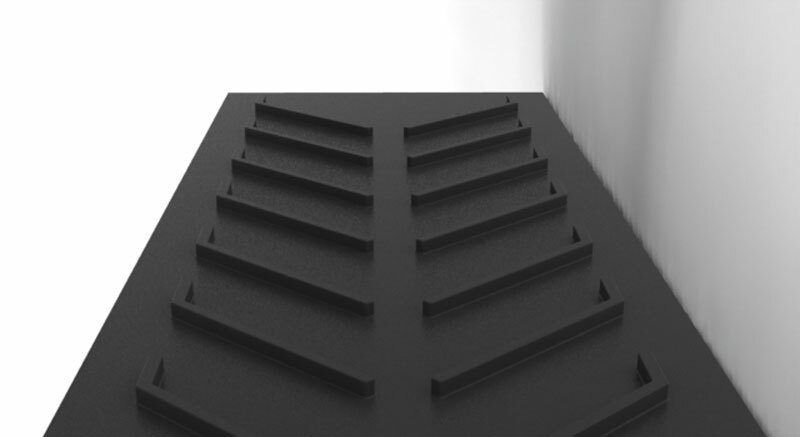 Top and bottom covers are manufactured to specified thicknesses and grades that are best-suited to each application. 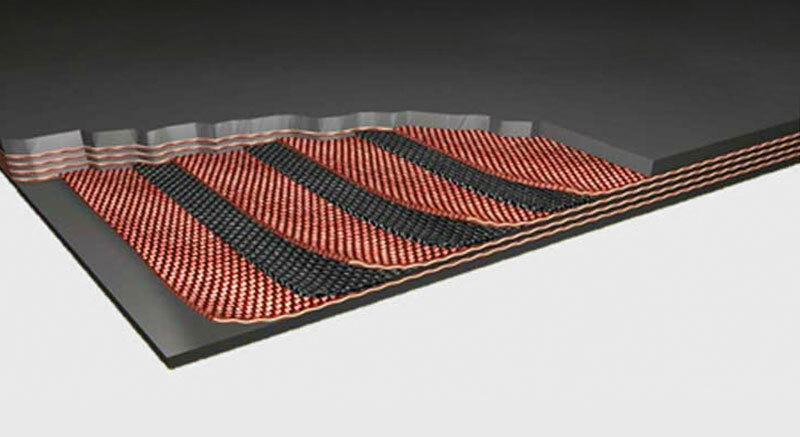 These conveyor belts can be compounded with abrasion, impact, heat, fire and oil resistant covers, ensuring suitability for a wide range of applications. Truco manufactures top-quality Chevron belting for the transport of aggregate, fertilizer, grains, sand, bark and wood chips. Belt widths can be cut between 600 mm and 1 000 mm, and cleat heights from 15 to 20 mm. Terraced belting with fabricated sidewalls and cleats for maximum conveyance efficiency over inclines; no transfer points, no spillage and maximum utilisation of space. Truco manufactures top-quality Chevron belting for the transport of aggregate, fertilizer, grains, sand, bark and wood chips. Belt widths can be cut between 600 mm and 1 000 mm, and cleat heights from 15 mm to 20 mm. Get expert advice, plans and pricing for your conveyorbelting today! Get expert advice, plans and pricing for conveyorbelting today! 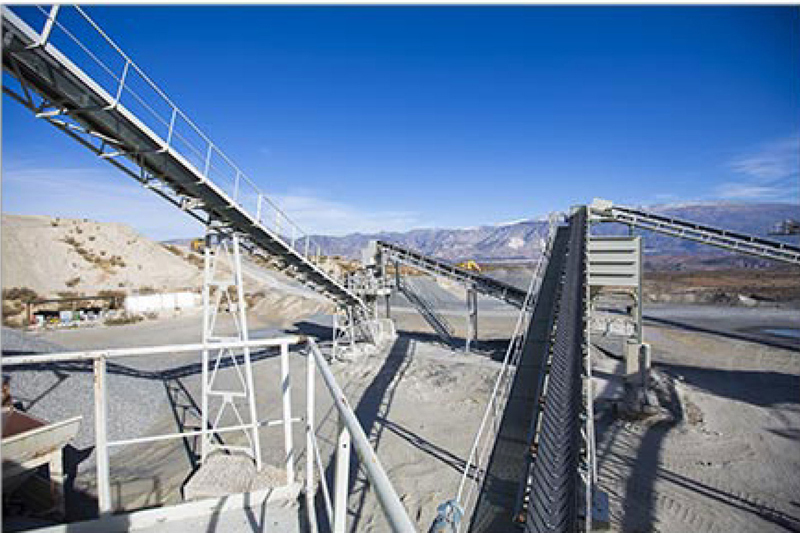 Truco has been providing conveying solutions for mining and industry for over 100 years. Enquire now about how we can help you with yours or call +27 10 880 2180 to speak to one of our sales staff.